Reading and share top 2 Tracie Thoms famous quotes and sayings. 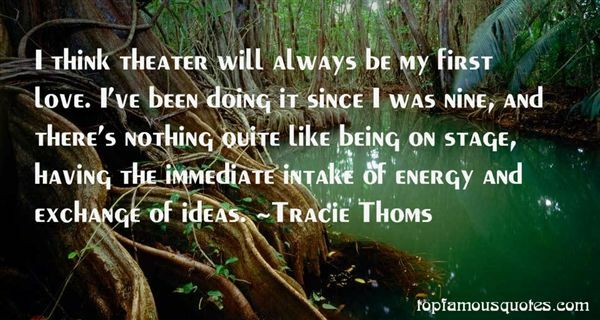 Browse top 2 most favorite famous quotes and sayings by Tracie Thoms. Whiskey is all right in its place - but its place is hell."